You Will Get Access to the Career Transformation System This course goes into considerable depth about not only tracking down the best jobs, but also finding career and life satisfaction. On its own, this course has sold for $3,000. This course is exclusively available to members of the Career Coaching Club and is not available elsewhere. You Will Get Access to several “private” job search tools and exercises. Many of these tools would cost you thousands of dollars to track down on your own — but are all free with your membership in the Career Coaching Club. In addition, you will receive numerous ongoing new videos, exercises and more from Harrison. 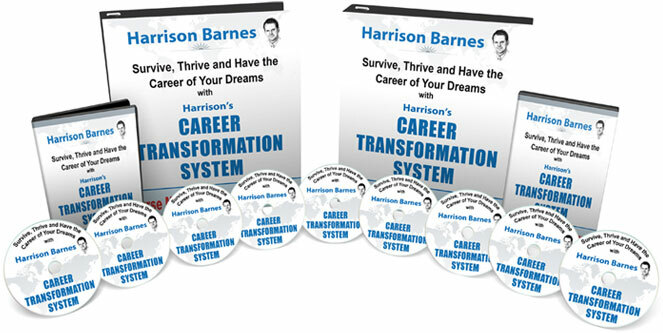 You Will Get Access to all of the job search books Harrison has written.Simply by virtue of having the good fortune of being a member of the Career Coaching Club, you will receive copies of every job search book and publication Harrison has ever written (and new ones free of charge as they become available). Of course, there’s more. Throughout the month you will receive special tips and other “insider” career information from Harrison he knows you will enjoy–and that he is eager to share with you as one of his private clients.Clearly, the Career Coaching Club is not for everyone, nor is it meant to be. If, however, you feel the Career Coaching Club is for you, you are invited to become part of a course that has elevated the careers and lives of a very special and unique group of people. Please do not join the Career Coaching Club if you are not ready to be pushed hard. Harrison is going to push you in ways you may not be comfortable in being pushed. 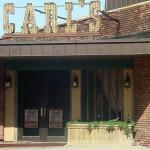 If you are resigned to a career and life of mediocrity … then you should not join the Career Coaching Club. Harrison wants to push you into a “zone of achievement” where your life and career are going to change forever –and it is not going to be easy confronting what is holding you back. The Career Coaching Club will empower you–but in the end it is going to be up to you and your willingness to change. Many of the most successful people in the world have coaches. Now it’s your turn.